Along with the results, the RRB has also released the cut-off and merit list. RRB Recruitment 2019: The Railway Recruitment Board (RRB) has announced the recruitment results for the Western Railway apprentice posts at its official website i.e., rrbcdg.gov.in. Candidates who are selected will be hired for apprentice positions of one year in Electrician, Turner, Carpenter, Electronic Mechanic, Welder (G&S). The recruitment test was conducted to fill a total of 3,553 vacant seats. Along with the results, the RRB has also released the cut-off and merit list. 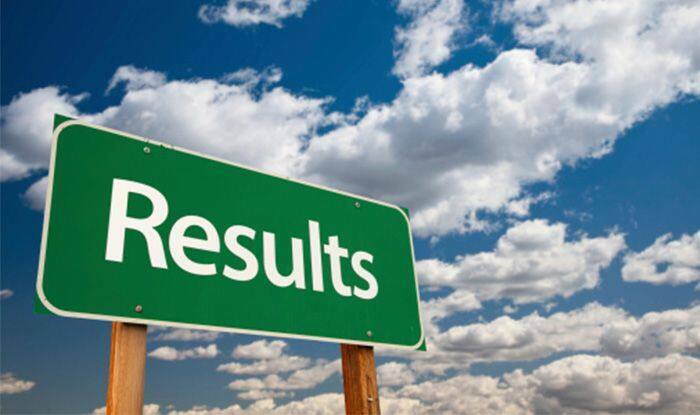 Step 2: Click on the link which says ‘Western Railway Apprentice Results link’. Step 3: The names of the selected candidates, as well as the cut-off, will appear in a pdf format file. Step 4: Download the list and take a print out for further reference. 1) SSC (class 10) mark sheet or its equivalent mark sheet or school leaving certificate as proof of Date of Birth. 2) Consolidated Marks Sheet of ITI for all semesters of the trade in which applied or provisional National Trade Certificate indicating marks. 3) National Trade Certificate issued by NCVT or Provisional National Trade Certificate issued by NCVT /SCVT. 4) Caste Certificate for SC/ST/OBC candidates, wherever applicable. 5) Disability certificate, in case of PWD Candidate. 6) Discharge certificate or serving certificate, in case the candidates have applied against ex-servicemen quota. Meanwhile, the Railway Recruitment Board is scheduled to announce the results of RRB Group D Examination on February 13. Those who clear the exam are eligible for the Physical Endurance Test (PET). The dates of the PET will be announced in the last week of February.